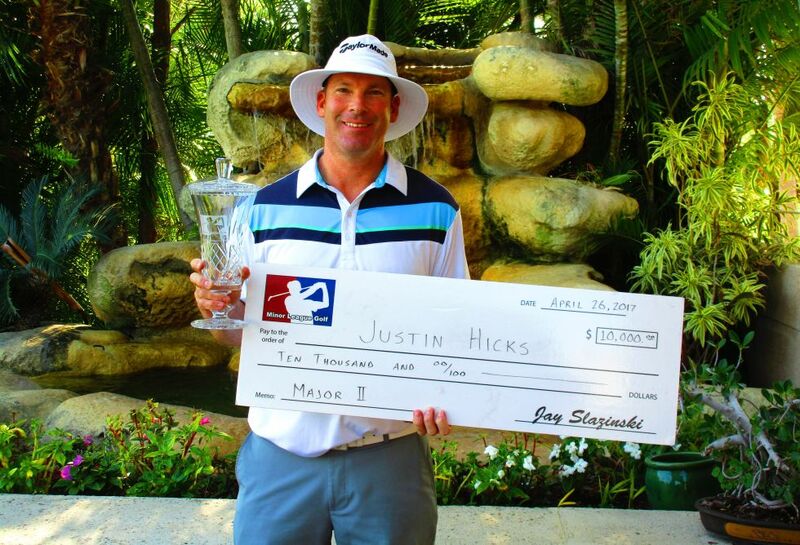 JUPITER, Fla. – Justin Hicks of Wellington, FL, earned his 26th victory on the Minor League Golf Tour on Wednesday, winning the tour’s second “major” of the year at Abacoa Golf Club. Hicks, 42, shot 67-65—132 with birdies on the last two holes to win by one stroke. Twice a winner on the Web.com Tour in the last decade, Hicks made seven birdies and two bogeys Tuesday, and on Wednesday he birdied four holes on each nine and had one bogey overall. Hicks collected $10,000 from the $32,880 purse and an additional $410 from the skins game for a total of $10,410. Defending champion, Billy Kennerly of Alpharetta, GA, was second at 67-66—133, followed by David Pastore of Greenwich, CT, 68-66—134. Hicks and Kennerly were the co-leaders Tuesday and continued their tight battle Wednesday. 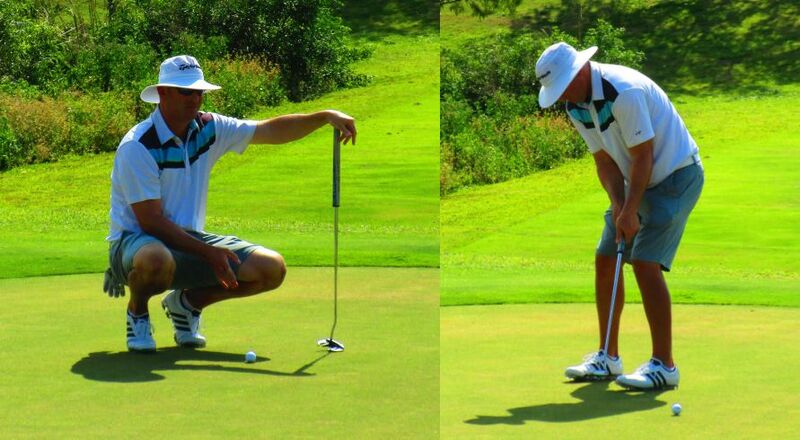 Kennerly took the lead with a chip-in birdie at 15 before Hicks rallied with birdies at 17 and 18. Kennerly’s one previous MLGT win was in this major last year, here at Abacoa. 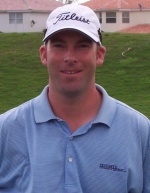 Joey Sindelar of Horseheads, NY, won this year’s first major on Feb. 3 at the CC of Coral Springs. He tied for ninth Wednesday at 139. The MLGT’s 43rd tournament of the year drew 62 entries. 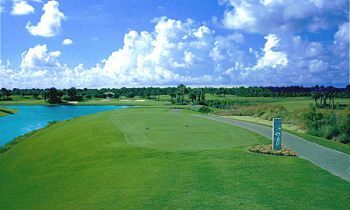 Three 18-hole events are scheduled next week. A big thank you to our event sponsors, FroPro protein bars and TourMARK grips. JUPITER, Fla. - Billy Kennerly from Alpharetta, GA and Justin Hicks from Grosse Ile, MI share the lead after day 1 with 5-under par 67's. Playing together off the 1st tee at 12:42pm, Hicks overcame 2 bogies with 7 birdies where Kennerly was mistake free, carding 5 birdies and no blemishes. It is going to be a shootout on the final day tomorrow with 6 players one shot back at 68 and 25 players under par and within 4 shots of the lead. All of the holes were halved today in the skins game. MLGT policy states that the skins go to the fewest number of ties on 1 or more holes. There were only 2 birdies on the 1st hole and all other holes had 3 or more tied scores so the 2 players with birdies on the 1st hole split the skin pot. Click on any of the dollar sign links under the skins column to view the skins results. A big thank you to our event sponsors FroPro protein bars and TourMARK grips.